The 1oz Britannia Coin, first produced in 1987, is still legal tender with a face value of £100 and is Capital Gains Tax Free. 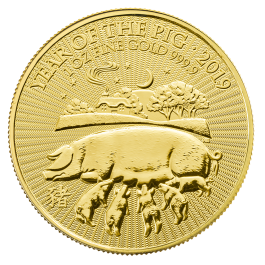 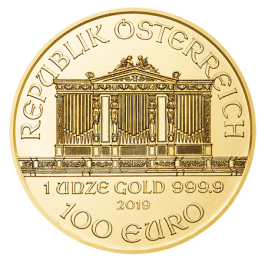 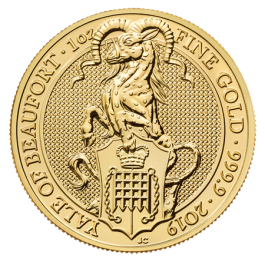 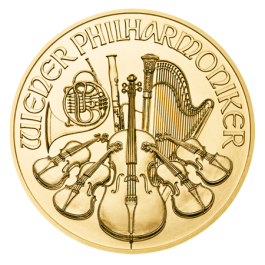 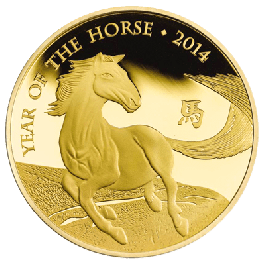 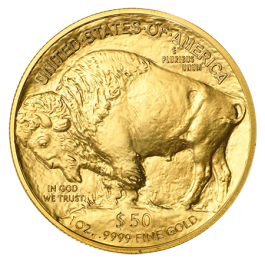 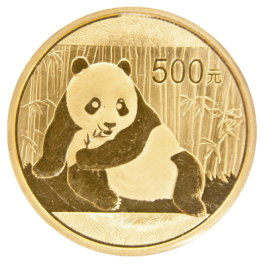 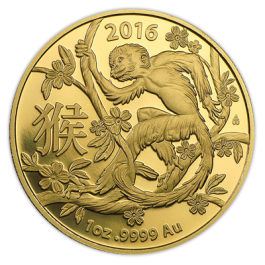 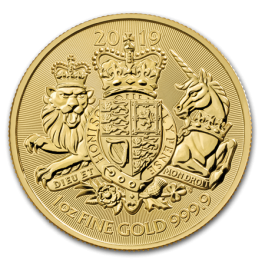 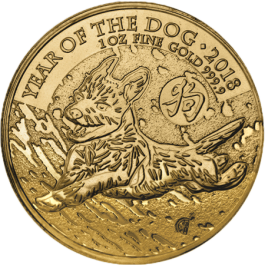 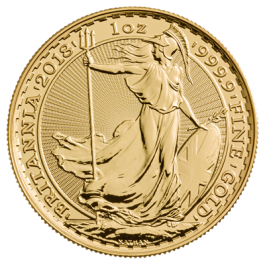 With the exception of Gold Britannias minted from 2013, all previous coins were made of 22ct (916.7 fineness) and weighed 34g. 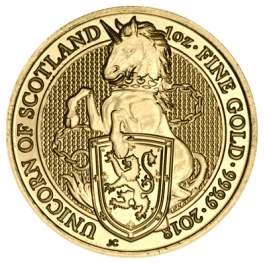 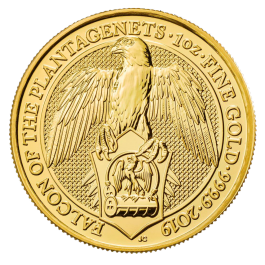 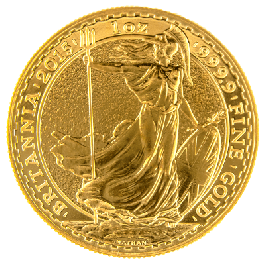 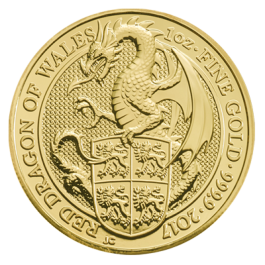 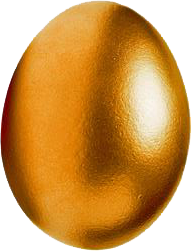 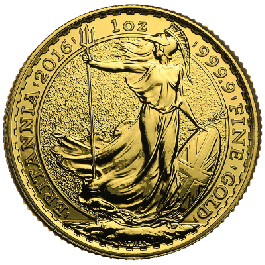 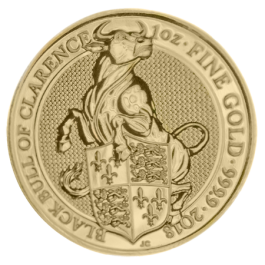 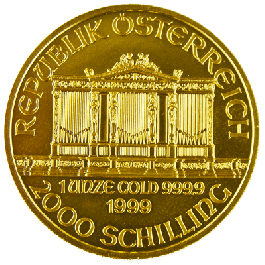 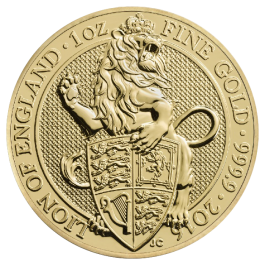 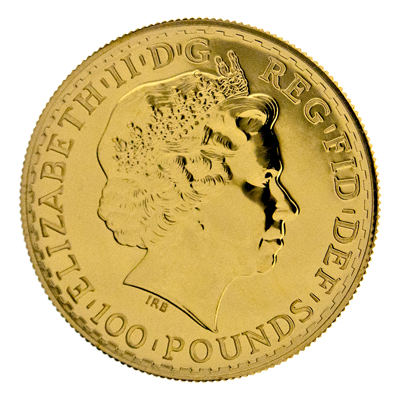 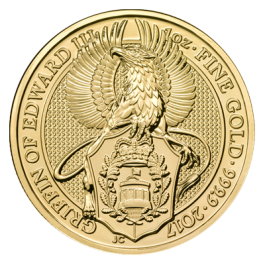 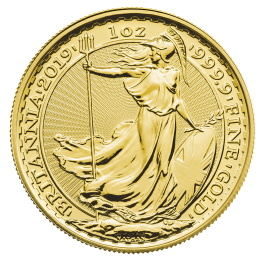 From 2013 the Gold Britannia was produced in 999.9 fine Gold has a 'fine gold weight' of 31.1g or 1.000t oz and continues to be so. 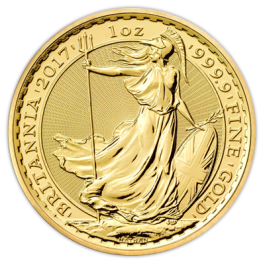 The coin depicts Britannia herself on the reverse which has been used on coinage since 1672, with a likeness of Her Majesty Queen Elizabeth II on the obverse. 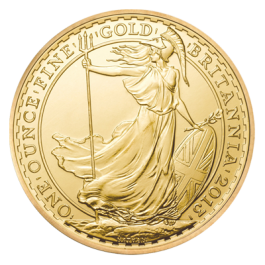 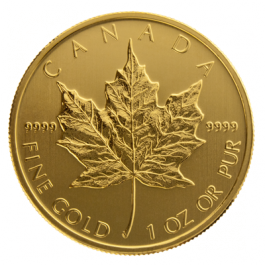 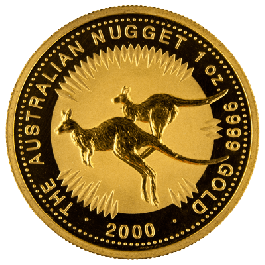 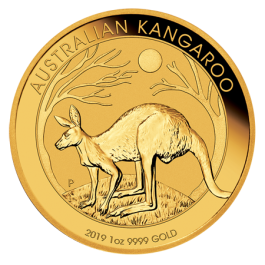 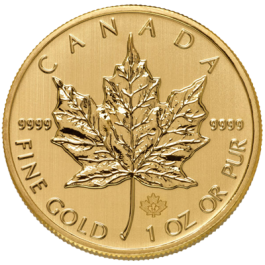 All 1oz Gold 999.9 Britannia Coins come encapsulated.